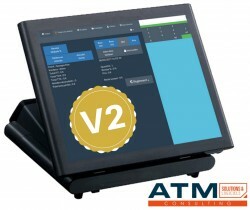 POS (Point Of Sale) There are 7 products. 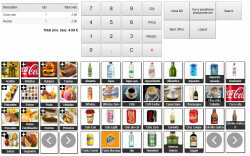 Essential 2Labels DoliPOS PACK + to work with your POS, and a barcode reader, manages EAN13 labels for printing them. Pack Offer!